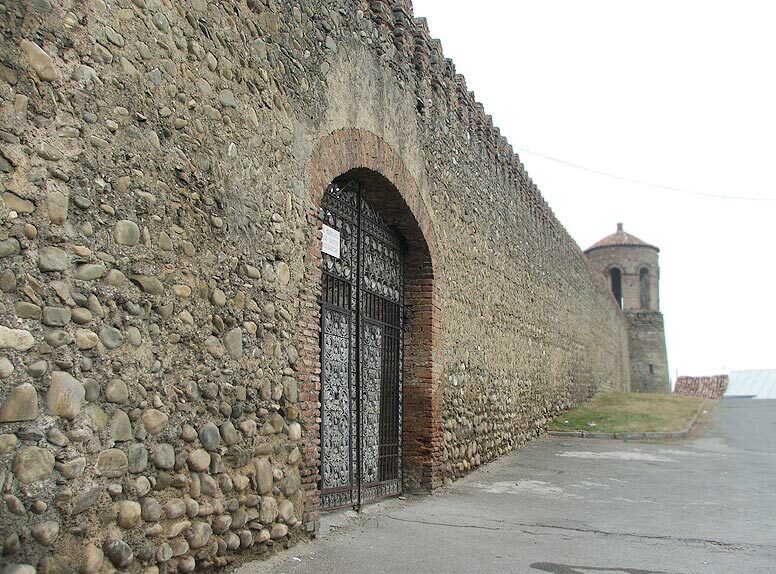 “Batonis Tsikhe” (fortress of master) in Telavi (Georgian: თელავი) in Kakheti region is considered to be the best preserved medieval royal palace in Georgia. 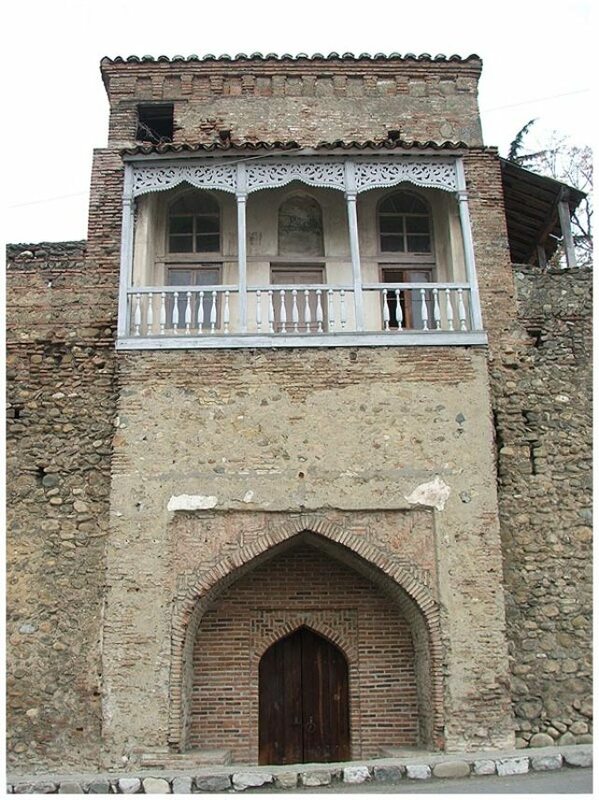 Built by King Archil in 1667-1675, it was the residence of Kakhetian kings during the 17th and 18th centuries. 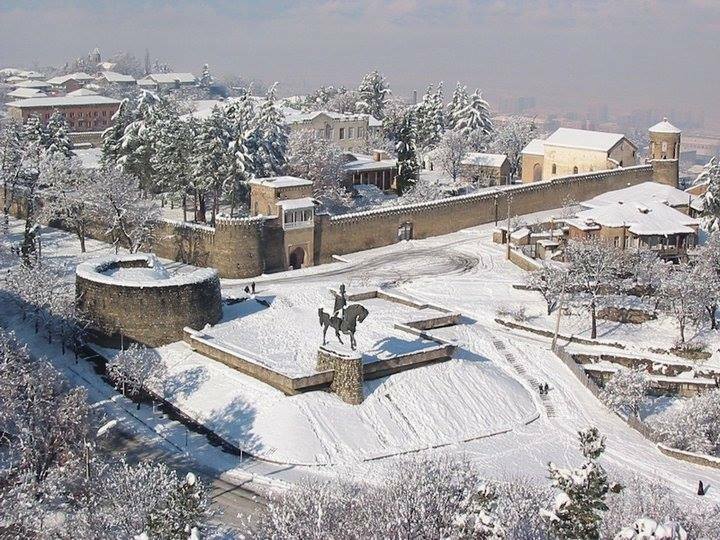 The site was expanded in the second half of the 18th century by King Erekle II (Georgian: ერეკლე II), also known as The Little Kakhetian (Georgian: პატარა კახი). The Palace of King Erekle II in Telavi. Photo by Andrzej Wójtowicz via Wikimedia Creative Commons Licence. 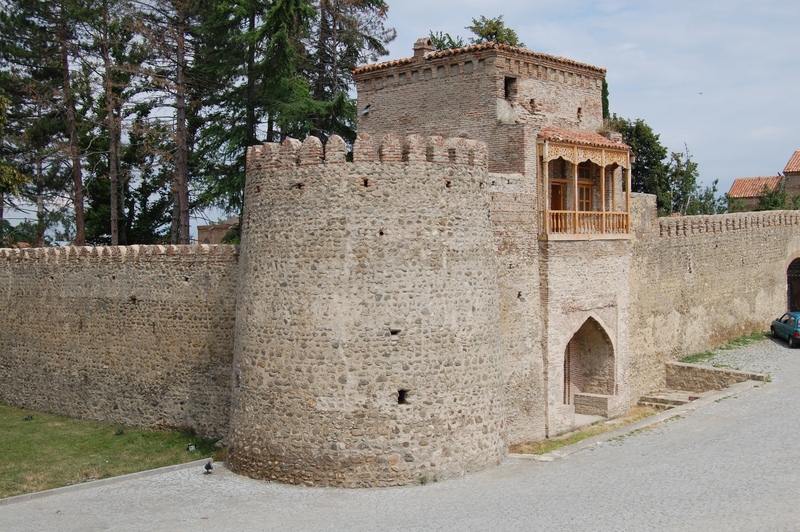 The Palace of King Erekle II in Telavi. Photo by Monika via Wikimedia Creative Commons Licence. 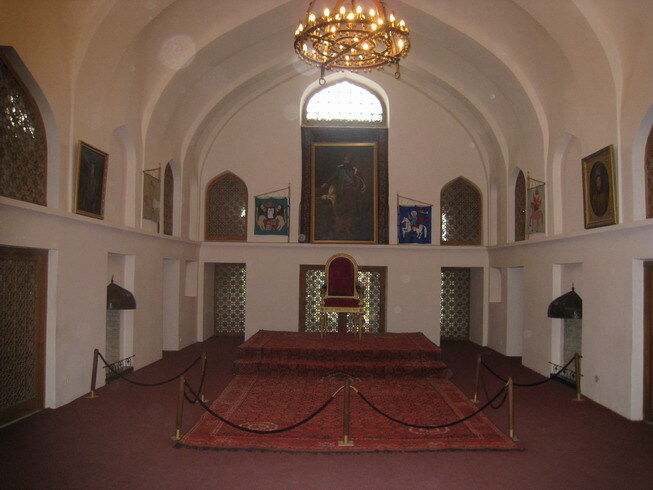 The Palace is now a museum dedicated to King Erekle II and visitors can see the king’s living area and bedrooms and also the king’s sword and throne. 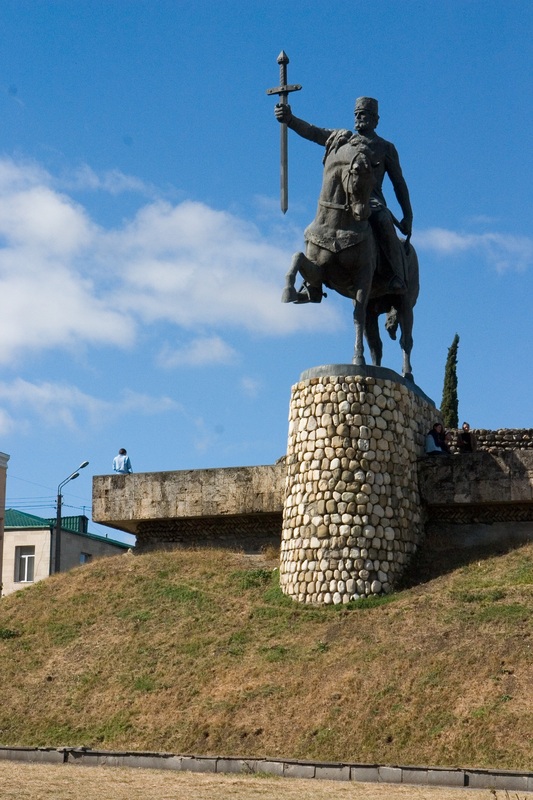 A statue of King Erekle II stands outside the palace walls. Statue of King Erekle II. 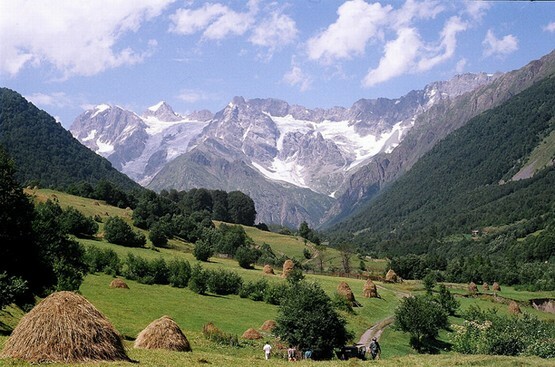 Photo by Merab Merabishvili via Wikimedia Creative Commons Licence. With the snow on it, the palace looks like it stepped right out of a fairy tale!